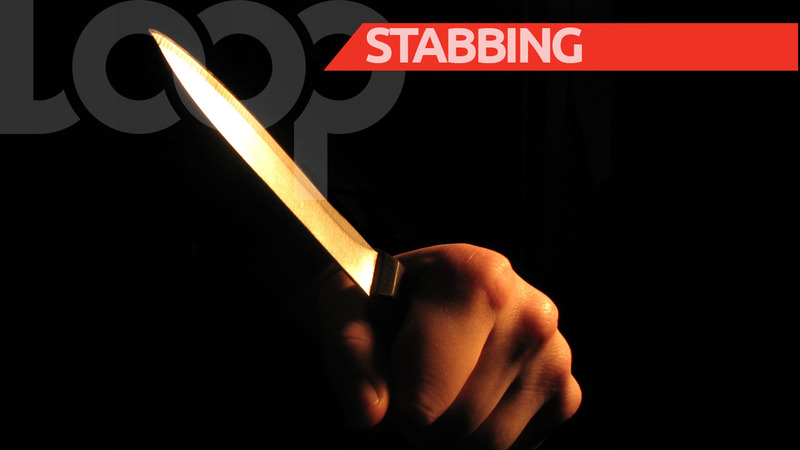 Two men are dead in a double murder which took place in Arima last night. The deceased have been identified as 22-year-old Yahvel Joseph, of Building 7, Maloney Gardens, and Nathan Cummings, 25, of Demerara Heights, Wallerfield, Arima. 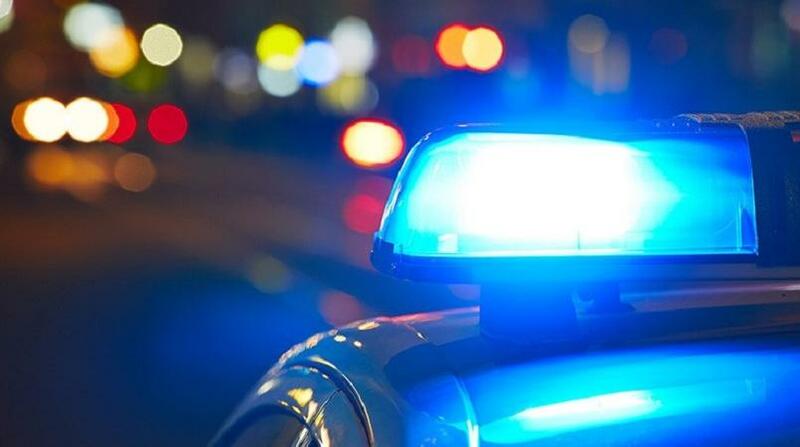 According to police reports, at about 9 pm on Tuesday, residents of Tourmaline Street, Demerara Heights heard several loud explosions. They then saw a man entering a vehicle which was parked along the roadway, and driving off. Upon investigating, they found Joseph and Cummings bleeding from multiple injuries about their bodies. 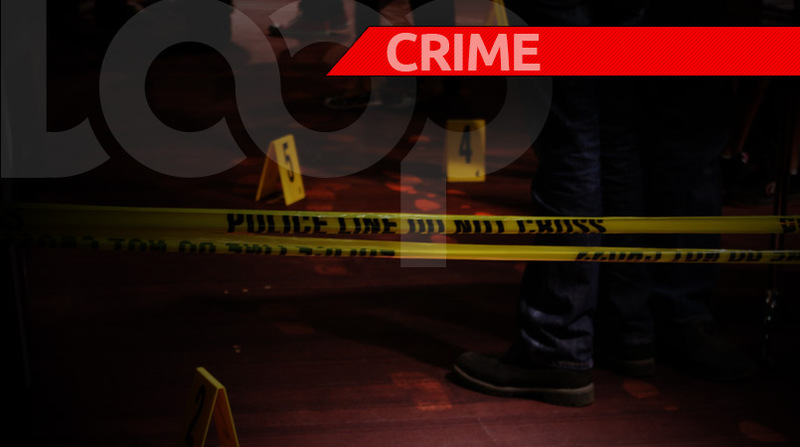 The police and emergency health services were notified and the wounded men were rushed to the Arima District Health Facility. They both succumbed to their injuries within 30 minutes of the incident. The scene of the shooting was visited by a team of officers from the Northern Division and the Homicide Bureau led by Inspector Birch and Cpl Ramsahai.